The South Boston community is a vibrant neighborhood located across the Fort Point Channel from downtown Boston. 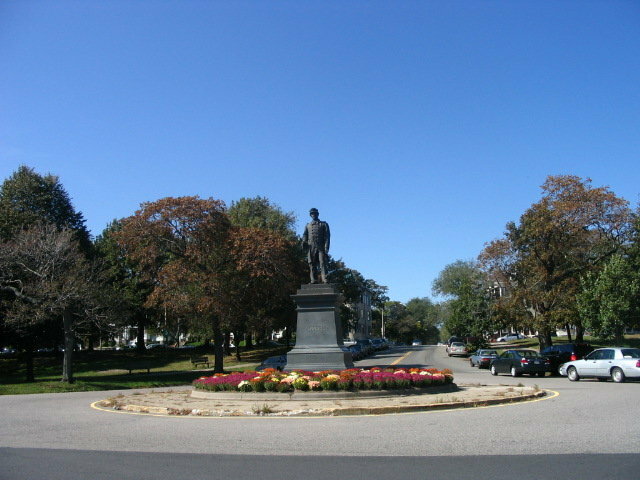 It is a seaside community that is bordered by the Atlantic Ocean to the east, Dorchester to the south, the South End to the west and Downtown Boston to the north. 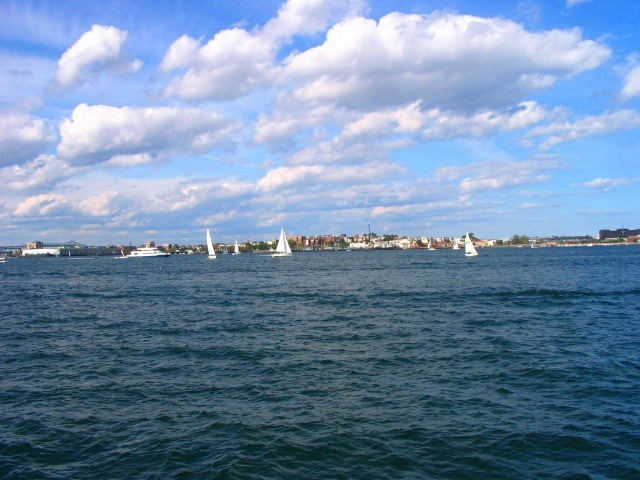 This peninsula boasts over 30,000 residents whom proudly call “Southie” their hometown. South Boston boasts an excellent public transportation system with two of the MBTA Red line stations Andrew, and Broadway connected by public bus service and the new Silver Line. Logan Airport is a short 10-minute ride away through the Ted Williams Tunnel. South Station, which provides both commuter rail and Amtrak Service, is located just across the bridge from the Fort Point and Seaport Districts. One of the greatest assets for South Boston, besides the beach, is the development of the West 4th Street Bridge. This bridge allows direct access to the Back Bay, Newbury Street and South End shopping and restaurants. This has provided South Boston with downtown style living while affording greater access to parking and the beaches at a better value than downtown. The Seaport district, also known as the South Boston Waterfront is one of the most prized development areas in the country. This once thriving seaport district that once catered to the fishing industry is now home to the Boston Convention Center, Boston hotels such as the Seaport Hotel, the Westin Hotel as well as a new luxury apartment development. Currently on the drawing boards awaiting approvals will be a proposed 9-city block mixed use development. Now under construction are 560-luxury condos as well as another plan for a 264 unit development. Once a predominantly Irish Catholic community, in recent years South Boston has become increasingly desirable among young professionals and families who are attracted to the neighborhood’s strong sense of community and quick access to downtown and public transportation. People from all over the city enjoy taking a stroll around Castle Island, a Revolutionary War-era fort and 22-acre park that is connected to the mainland. “Southie Pride” is on full display in March when city residents flock to the neighborhood to enjoy the annual South Boston St. Patrick’s Day Parade. Today the breathtaking South Boston Waterfront is emerging as Boston’s newest neighborhood. Already home to the Boston Convention and Exhibition Center, planned development for the Waterfront includes residential, office, retail, and hotel use. The new Institute for Contemporary Art stands as an iconic symbol of the South Boston Waterfront’s unlimited potential. South Boston…A Wonderful Place to Live. Here are some South Boston links that you might find useful and informative.